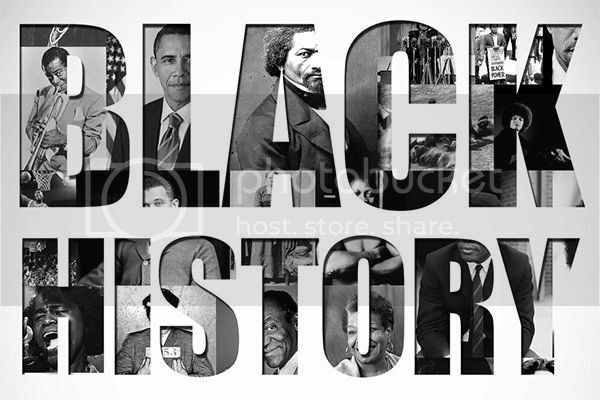 FuseBox Radio Broadcast for the Week of Sept. 25, 2015 [Flashback Episode] | BlackRadioIsBack.com - Official Blog of the Syndicated FuseBox Radio Broadcast! 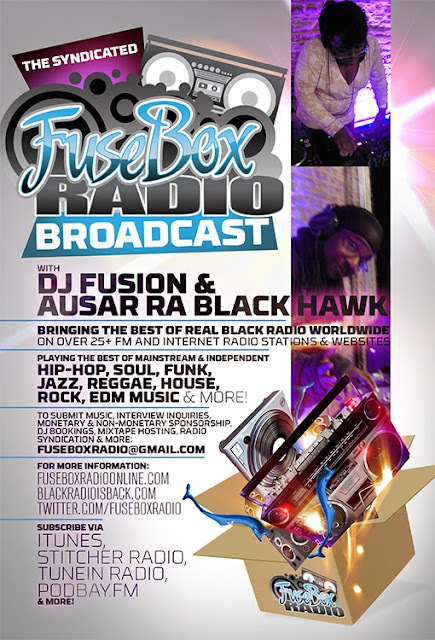 This is the latest episode of the syndicated FuseBox Radio Broadcast with DJ Fusion & Ausar Ra Black Hawk for the week of Sept. 25, 2015 [a flashback episode due to handling some back to back FuseBox Radio Broadcast press assignments + work schedule issues; originally broadcast on the week of February 10, 2010] with some new and classic music from the international Black Diaspora, news and commentary. Our extended commentary during that week focused on the importance still of having an officially recognized Black History Month in the U.S. & U.K., extra updates about the rebuilding efforts & tampering from outside forces after the earthquake aftermath in Haiti (especially with the recent cases of illegal child trafficking), the documentary "Copyright Criminals", Net Neutrality and why it's important for everyone, this year's Grammy Awards, the passing of historian Howard Zinn, soul singer Etta James' current illness and some other subjects here and there. There were episodes of the Black Agenda Report and Direct EFX segments during that week's broadcast.